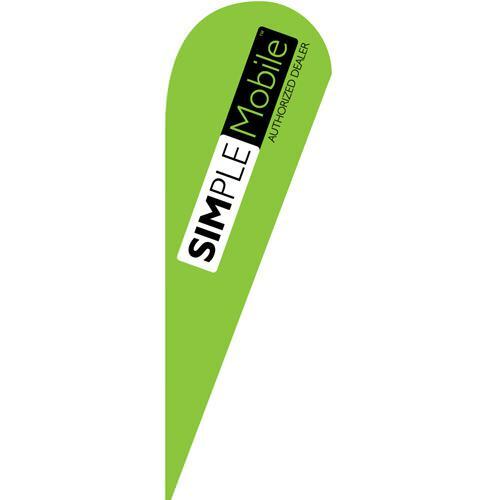 Bring in more customers with this blue Sale Teardrop Flag. 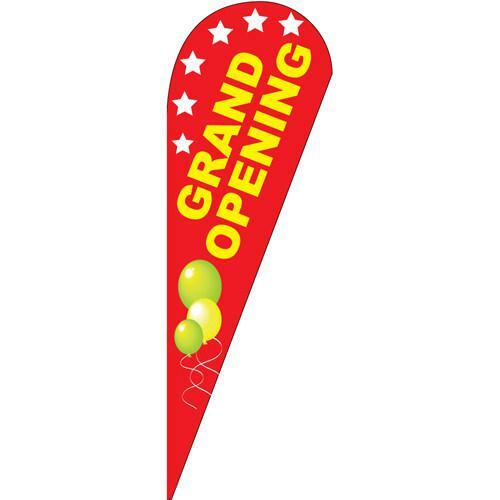 The perfect outdoor banner for all types of businesses. 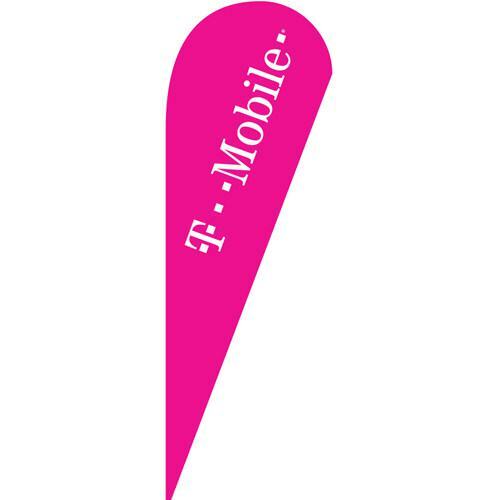 Pair it with our other stock colors. 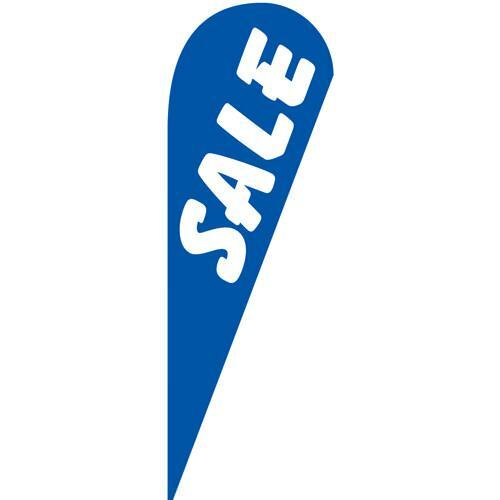 This particular design has a blue background with the text “Sale” in a bold font going across the flag. 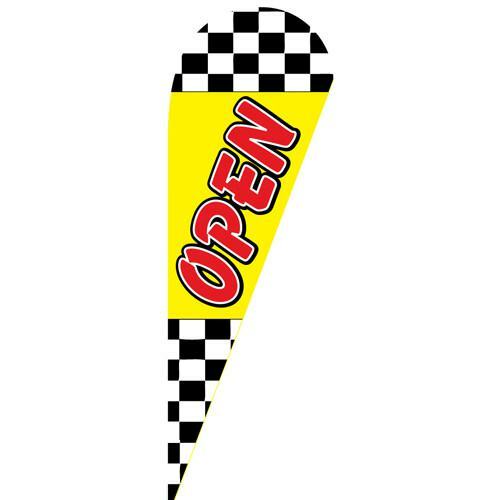 This allows the flag to be easily read while driving by at high speeds.